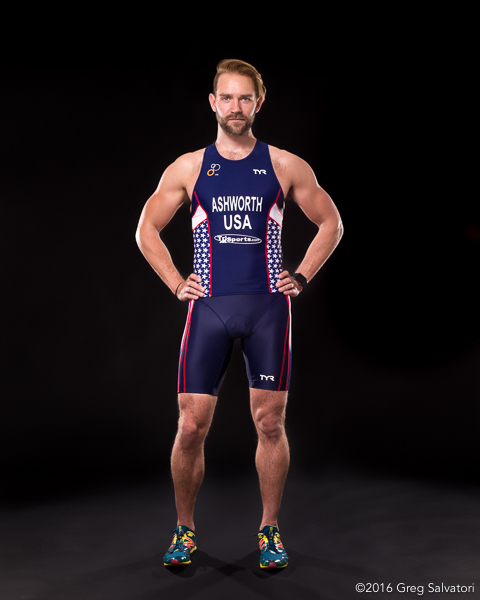 Last week I had an exciting shoot with Michael Ashworth, Team USA athlete competing in 2016 ITU Duathlon World Championships. We also had one of my "informal interviews" - those who know how I work know how I love to chat and discover more about the people I'm taking pictures of. I love to know the person behind the pretty face. 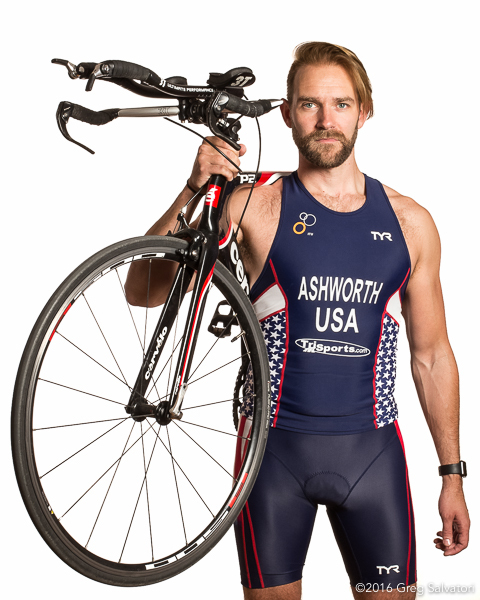 Michael Ashworth is an impressive guy. Successful and good looking and yet friendly and approachable. People like him make a shoot a very exciting experience - and the world a better place. His story is the story of someone with strong discipline, who's prepared to play the long game, in sporting competition and in life. In the end, we all know that fulfilling achievements are hardly ever not reached over night, but a persistent nature will find a way to get us where we need to be. "Being fit and being an athlete are two very different things. My road to becoming a Team USA athlete actually started in 2008 the first time I walked into a gym, hoping to look the way I thought a young gay man should look. Fortunately, I found new motivation to keep me going to the gym and it had nothing to do with how others would look at me. A couple of years later, after developing a love for running, my boyfriend at the time encouraged me to try cycling. I bought a bike and I was hooked. 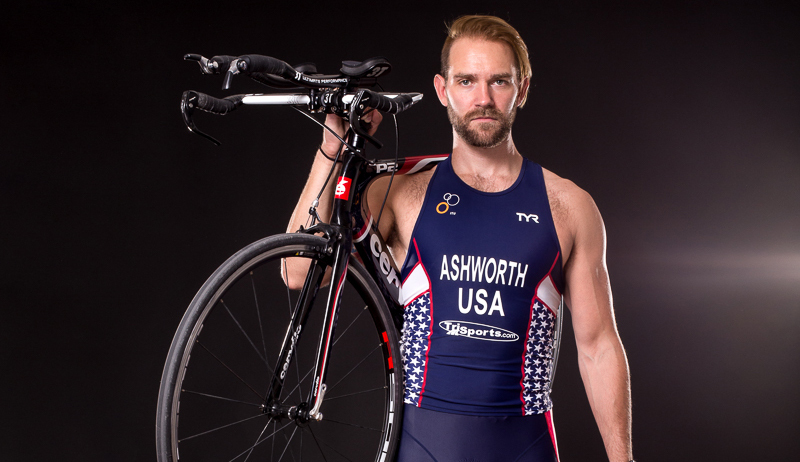 It didn't take long for me to find a sport that combined running and cycling: duathlon." "My first race was on May 29, 2010 and consisted of a 2 mile run, a 12 mile bike and then a 3 mile run. I placed 11th overall and 2nd in my age category. It was not long before I moved to Miami where I could actively race almost year round. In April 2012 I qualified for Team USA and traveled to ITU Duathlon World Championships in Nancy, France. 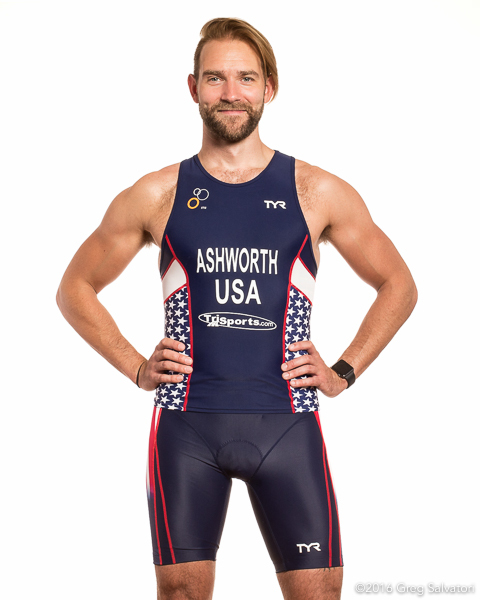 It has been four years since my first race with Team USA and since then I have competed in over 30 USAT sanctioned races. 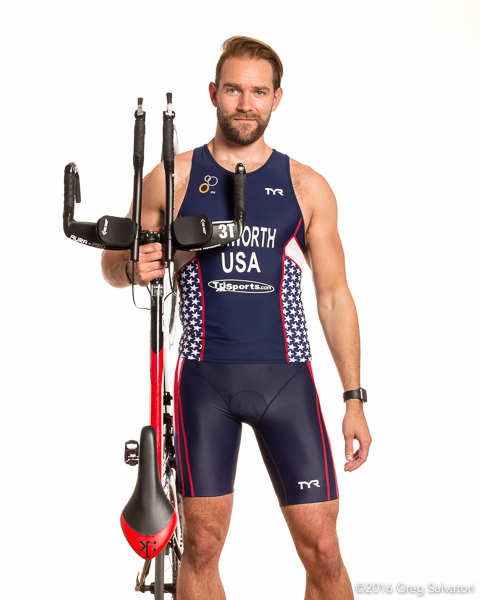 I hold the title for 2013 Duathlon National Champion and have maintained my place on Team USA every year since 2012." "It has been incredibly challenging to train, work, travel, and just enjoy the simple pleasures in life. However, the finish lines are so much sweeter when I can look back and say that I gave it everything I could give. In just a few weeks, I will fly with Team USA (and my favorite pack of cheerleaders) to 2016 ITU Duathlon World Championships in Aviles, Spain. Come June of this year I will travel to National Championships in Bend, Oregon and hopefully reclaim my position on Team USA 2017."